The update also adds new in-game options and performance updates. 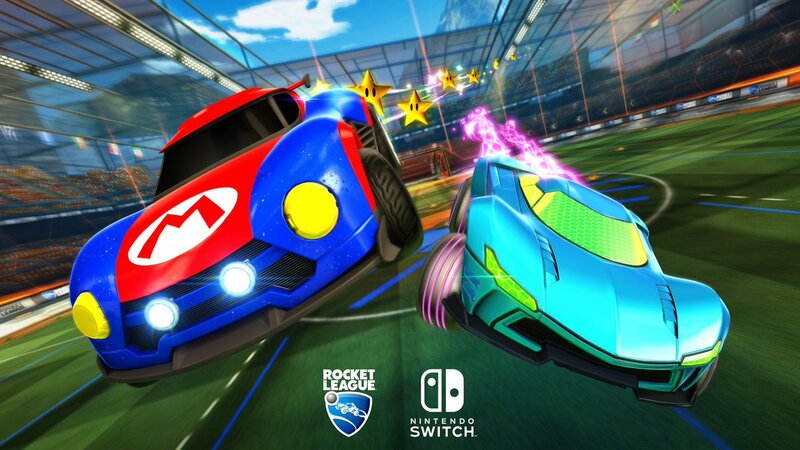 Psyonix has released a brand new update today for Rocket League that adds the long anticipated Tournament Mode. The feature has been in beta for PC players since Feb. 21, giving fans a chance to create their own tournaments or join competitions created by others. Alongside the tournament feature, Psyonix has added a bunch of new changes into the game as part of its next big update. Nintendo Switch owners will now be able to choose to play at 60fps with a decrease in image quality, or choosing to have the games run at 30fps with the resolution locked at 1080p while docked, or 720p in handheld mode. Rocket League will also be introducing a new chat ban feature that will identify and curb players who use voice chat to send abusive and harassing messages. Players can report players for using abusive language in chat while playing an Online Match, which will ban players from being able to speak or type in-game for a set period of time. A player under a chat ban can still play the game. But if the player continues to receive chat bans after the period ends, then Psyonix might hand out game bans instead. New item sorting options, audio improvements to the crowd, and a brand new Battle-Car have also been added as part of the larger update. With these updates out of the way, Psyonix will be moving onto its next update plan. That will include cross-platform parties, progression updates, new arenas, features, and Xbox One X support.